Colorado Springs is home to a large amount of public charter schools. These schools offer public-funded, custom educations and are home to some wonderful teachers, administrators, and students. Charter schools promote diversity, parent choice, greater independence, and smaller class sizes.  And we have no shortage of these wonderful options here in Colorado Springs. 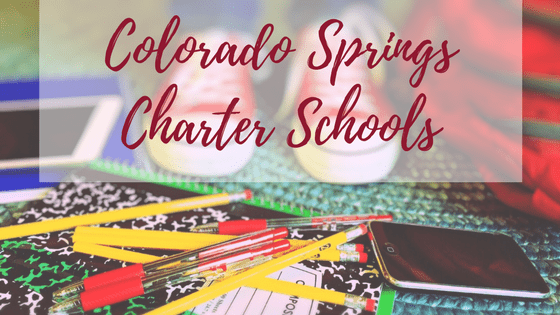 Below you will find a comprehensive list of Charter School options in Colorado Springs. Keep in mind, many of these require a lottery system for admittance and some offer bus options at a small fee to families. Please remember that there is generally no school bus service to your Choice schools. Note: only one in six Colorado Springs students attends the school that they are “assigned” to in regards to their residence. Wondering which type of school is right for your child? 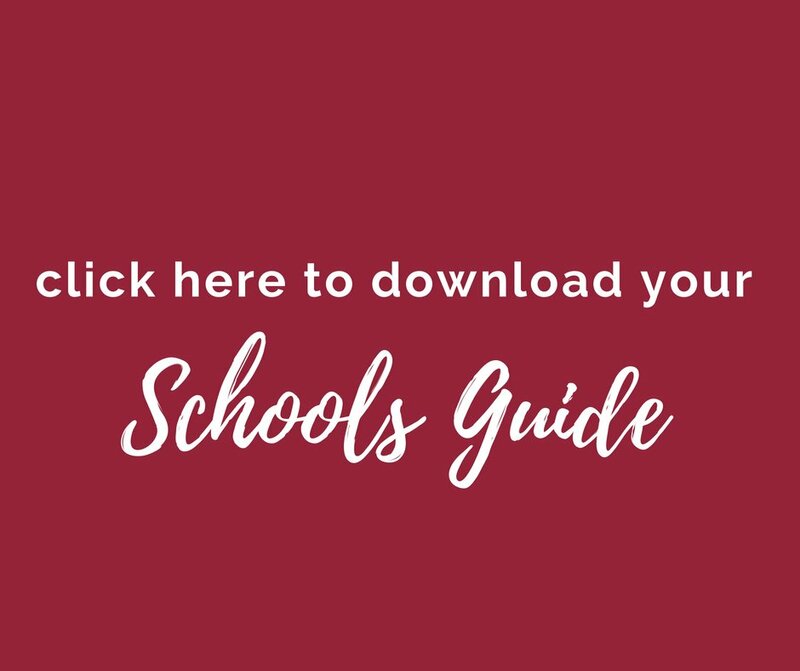 Check out our School Options in Colorado Springs post for all of the information you need about the different types of schools offered here. Want to compare charter schools? Another wonderful benefit of Colorado Springs School Districts is our “choice enrollment” policy called School Choice For Kids. This policy allows parents and students to select their school district regardless of which school district their home is zoned in. School Choice is mandated by Colorado State Law and students are accepted based on space availability. The applications for School Choice for each district vary and are typically in December, January, and February. The applications processes for our Charter schools vary and are usually under different timelines, so be sure to plan ahead!